Отель Changde Shuangqiao Inn находится в городе Changde. 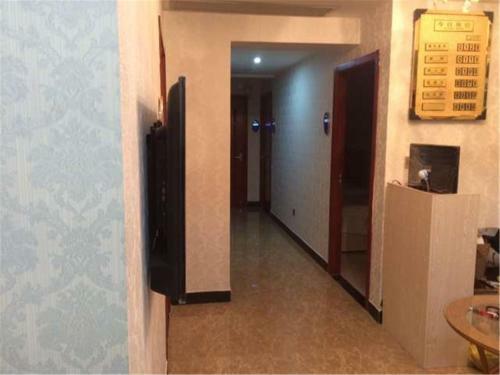 Changde Shuangqiao Inn offers accommodation in Changde. Fee WiFi is available throughout the property. It is 5 minutes' drive journey from Changde Railway Station and 15 minutes' drive journey from Changde North Long-distance Bus Station.